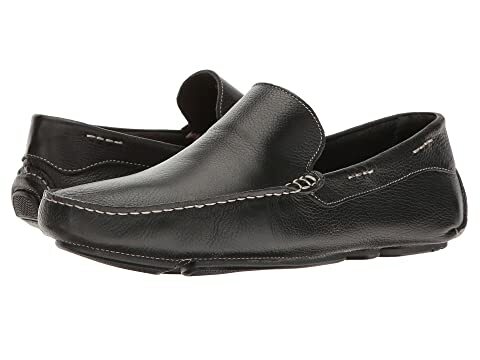 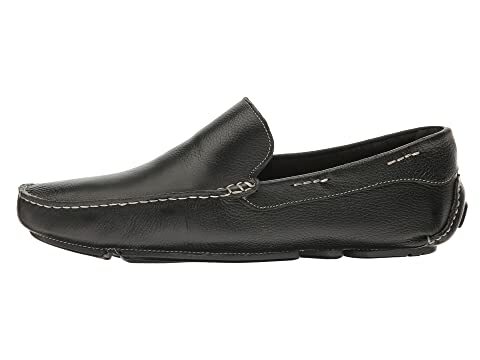 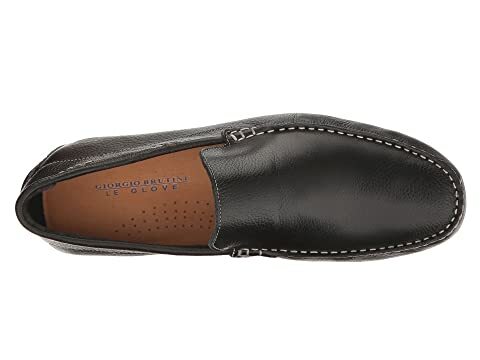 Stay on point with the modern design of the Giorgio Brutini® Trayger loafer. 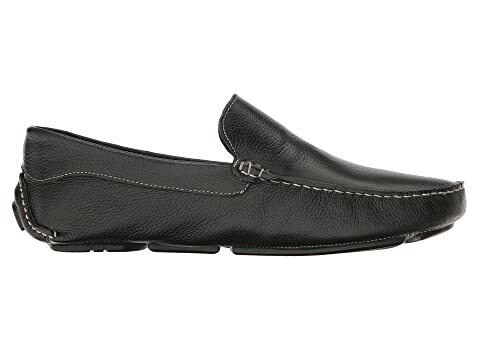 Full-grain leather upper on a driver moccasin silhouette. 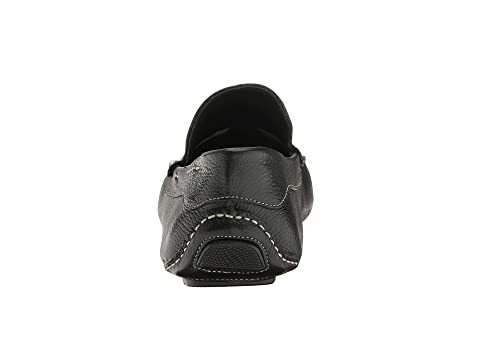 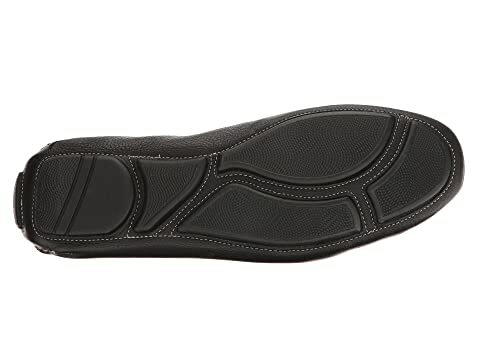 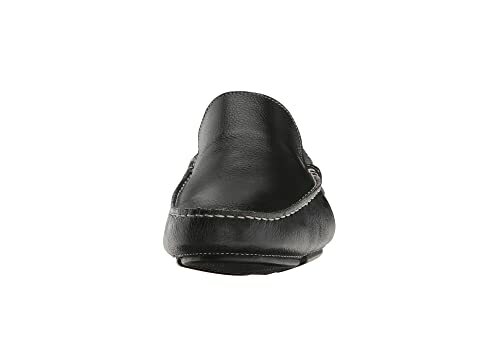 Cushioned leather footbed offers extra arch support.